Run by one Napolitan-Italian (Gabriela) and one West London British-Irish (Steve) with 3 daughters, 3 dalmatians. This dynamic duo are passionate about quality and family as together they run their family business and compete with their dalamations at Crufts. 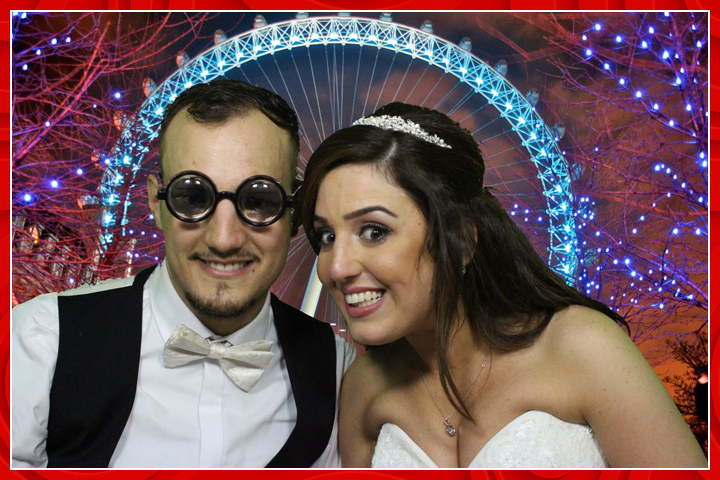 Once at your celebration, wedding, party or corporate function Gabriela and Steve consider themselves “an extension of you and we look after your guests as you would, always making sure everyone has a great time in the photo booth”. 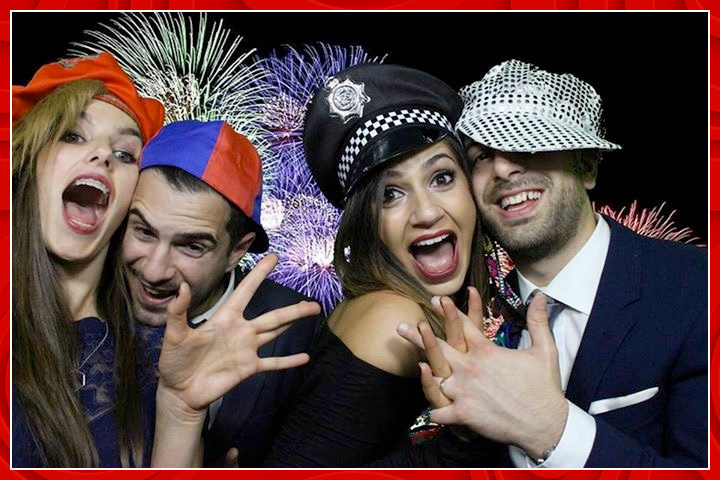 Gabriela’s flair for decoration shines through in the theming of the photo booth and props. What a great photo booth! LOADS of props and different backgrounds. Gabriella was really lovely and made sure that everyone using the booth was having a great time! Highly recommend! 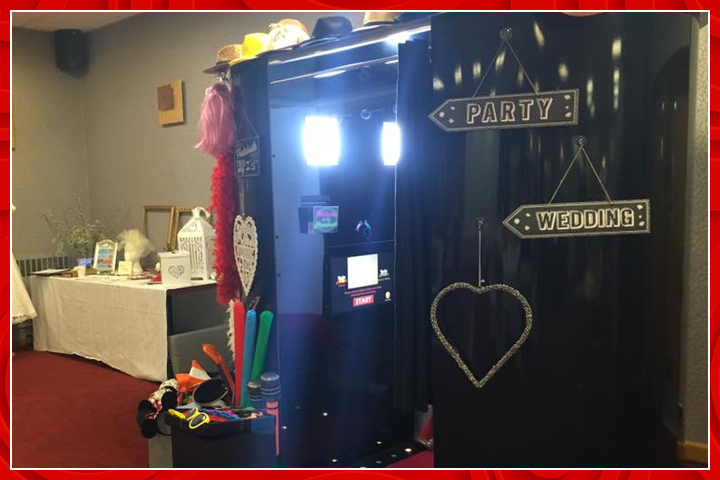 Photo Booth Services available in and around Northamptonshire.